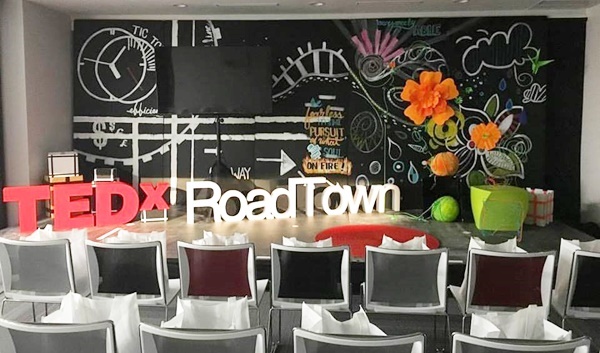 While promoting a reduction in the usage of items such as plastic water bottles, a group known as TEDxRoadTown said it wants to motivate the wider community to ‘go green’ by using only items that are biodegradable, user-friendly, and free of toxins. Abigail O’Neal, who is director of the group, said her team will take an environmentally conscious position during a conference today (March 29) to highlight the importance of living a more sustainable life. “It is very important for our TEDxRoadTown team to emphasize the need for our territory to be forward-thinking and proactive in our approach to becoming more sustainable,” she said. TEDx, which was launched locally in 2009, is a programme of events bringing the community together to share perspectives on various issues. Speakers at the event, which is being held for the first time locally include: author Luvvie Ajayi, researcher Charlotte McDevitt, author Richard Georges, and owner of Sealingo Watersports BVI Orandae Pitt.